On March 9th, Asterisk Realty & Placement Agency held its “Real Estate Investment in Europe and UK Seminar” for Japanese institutional investors in Tokyo. It will touch on the current trends in taxation, law, and market aspects of real estate assets investment for Japanese institutional investors, as well as the changes and opportunities created by Brexit. 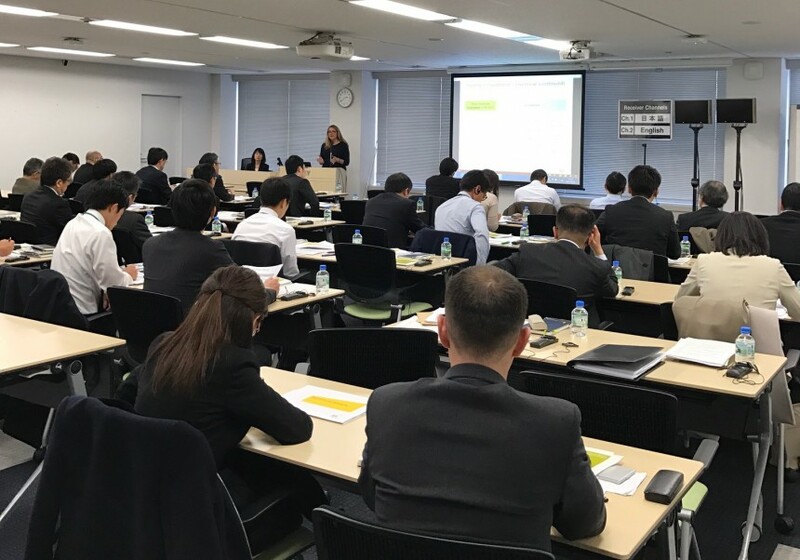 Seminar attendance surpassed 50 from top Japanese institutional investors participated, whose total asset sizes exceeds 5 trillion USD, and the results from the survey conducted from the attendees show a general trend in interest. As expected, main interest was in Real Estate Equity Assets (72%). It should be noted that Interest in Real Estate Debt Assets (28%), Infrastructure (28%), and PE (21%) all were roughly equal. Highest interests were for North America (66%), with UK (55%), EU (45%) and Australia (41%) as a close second. Interest in Asia (21%)and Japan (17%) was the least prominent. This shows the most of demands for global real estate is from asset diversification needs. Highest interests were for Office assets (66%) , followed by Retail (45%), Residentials (45%), and Hotel & Integrated Resort (41%). Logistics closely followed(38%). Whilst not offered on the survey, Data Center targets were also noted by investors. Fund Investments (52%) had the highest interest rate, followed by direct investments. (45%) Joint Ventures and Separate Account approaches(34%) showed some interest. Considerably high interest in Core/ Core-plus investments (76%). There was also interest in Value add opportunities (38%), with least interest in Opportunistic (17%) and Secondary strategies (14%). What we found was despite Brexit, interest in UK investments remains strong, and practical investment information is in high demand from Japanese institutional investors. With that said, entry timing is the biggest point of consideration for Japanese investors. This results may indicate momentums and approaches of Japanese investors to overseas real estate investment in 2017.